I guess Grace is feeling the same way I am. It's almost tax season. Here's some bookkeeping tips for Canadian bloggers. Renovating your own kitchen? Here's everything you need to know. Spraypainted dollar store animals are everywhere. 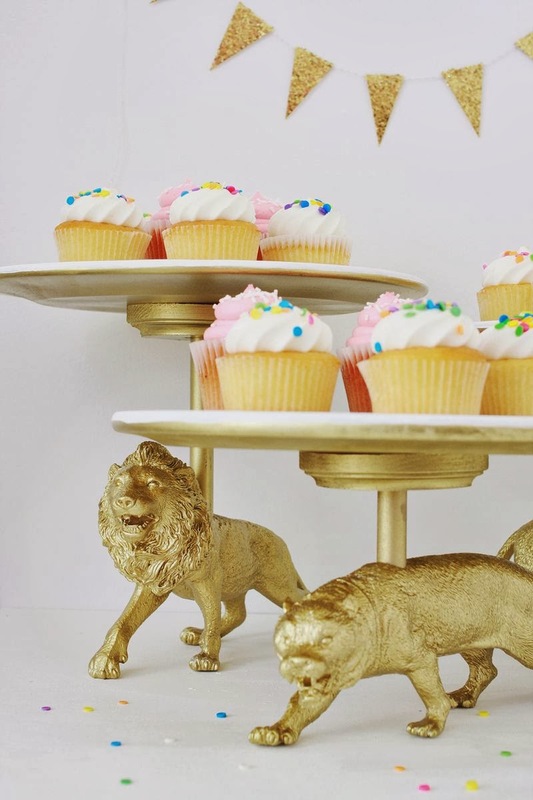 I like this cake stand version. Healthy banana chocolate chip breakfast cookies? Yes please. If you like black, white, and minimal, this kitchen is for you. Haven tickets go on sale March 1st and I hope to grab one! Are you going to Haven?